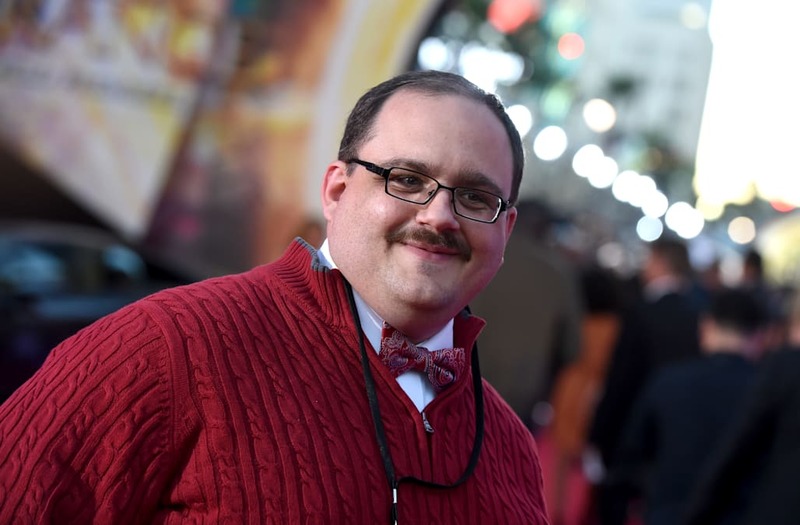 Ken Bone, the undecided voter who became famous after asking a question in his red sweater during the second presidential debate, has expressed his displeasure with President Trump. “Overall, I’m very unhappy with what I see," he recently told CNN. His issues appear to be centered around disagreements with some of the president’s policies including the immigration order, the ban on transgender service people in the military, and the desire to repeal Obamacare. He was also critical of the president’s apparent fixation with the media and possible involvement with Russia. Nevertheless, during an appearance on HBO’s ‘Real Time With Bill Maher’ last month, the self-described Libertarian refused to reveal whom he voted for in the 2016 election. He also declined to talk about his candidate preferences for 2020. Bone became an Internet sensation about a year ago after asking Trump and opponent Hillary Clinton about their respective energy policies.